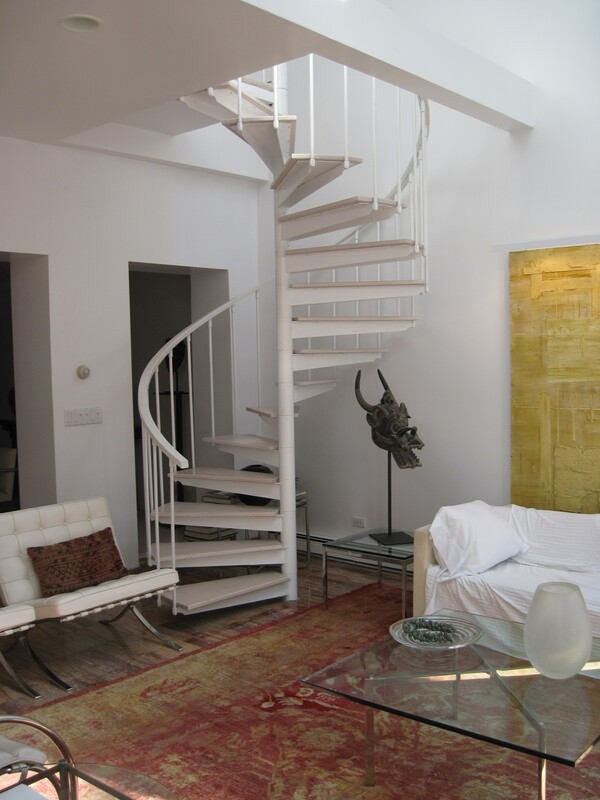 Detail of spiral stair, part of the renovation of this Manhattan townhouse. 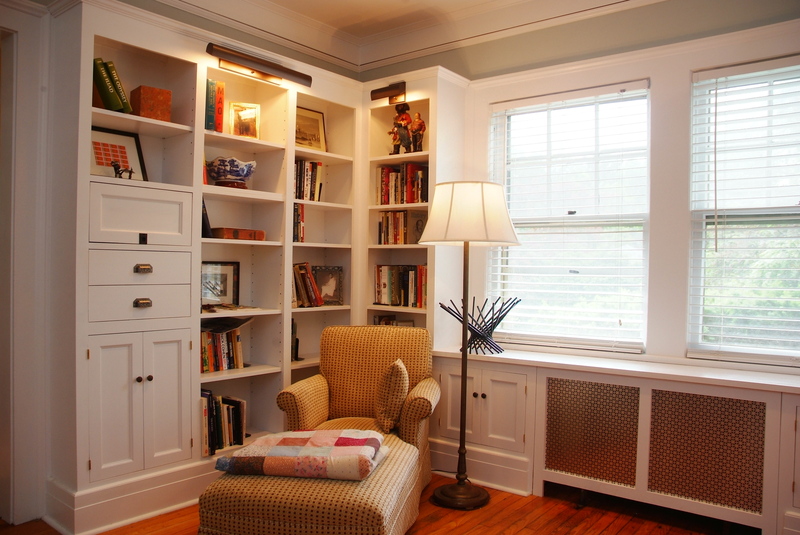 Detail from this custom library parlor for a century-old Montclair, NJ home. Custom beams, floor, hearth and chimney with fireplace and log storage for this hilltop mid-century modern home in Montclair, NJ. Design by YZDA, Montclair, NJ. 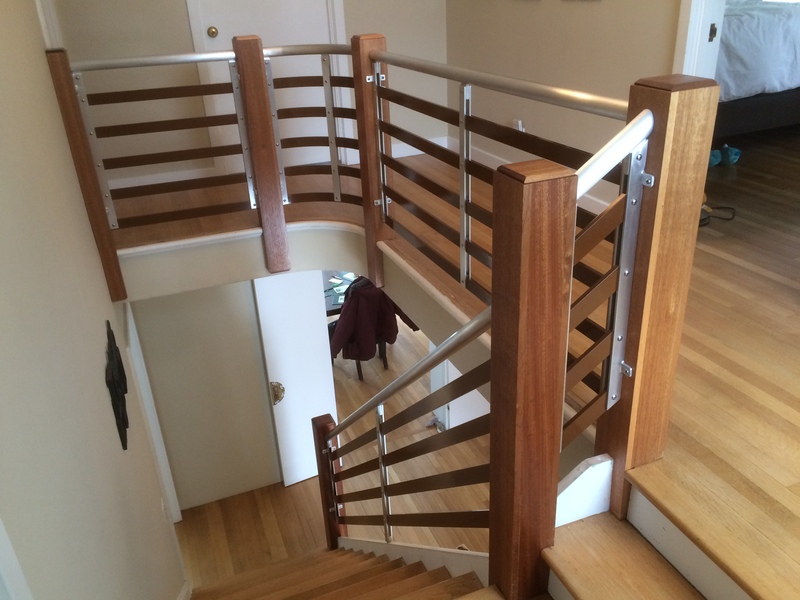 Custom Mahogany and stainless steel balustrade for this mid-century modern home in Glen Ridge, NJ. 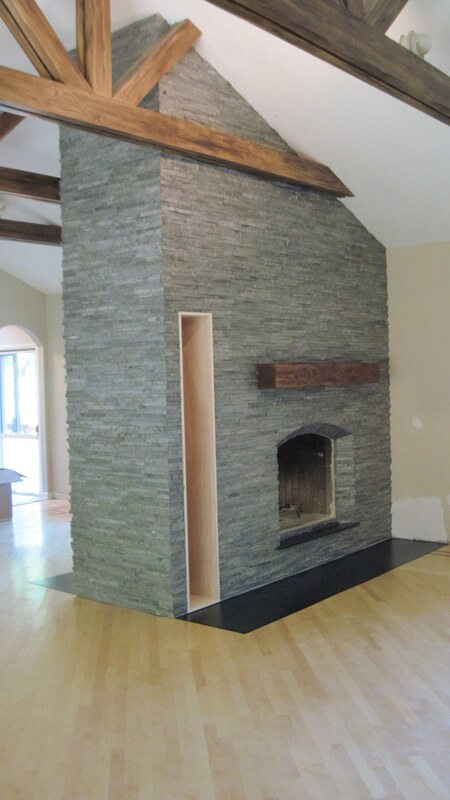 Custom tile and wood mantle and cases for this North Caldwell, NJ home. 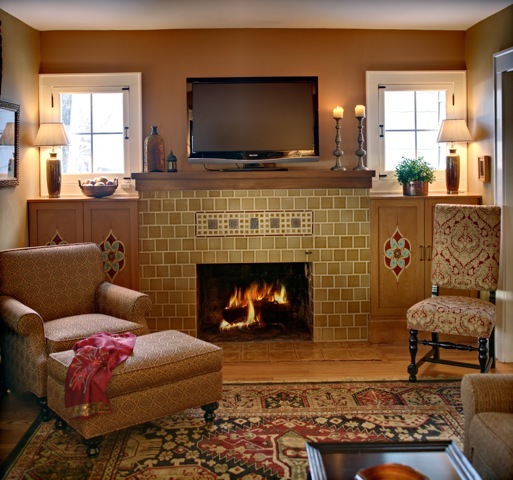 Design by Tracey Stephens Interior Design, Montclair, NJ. Decorative painting by Mulligan and Phillips, Montclair, NJ. 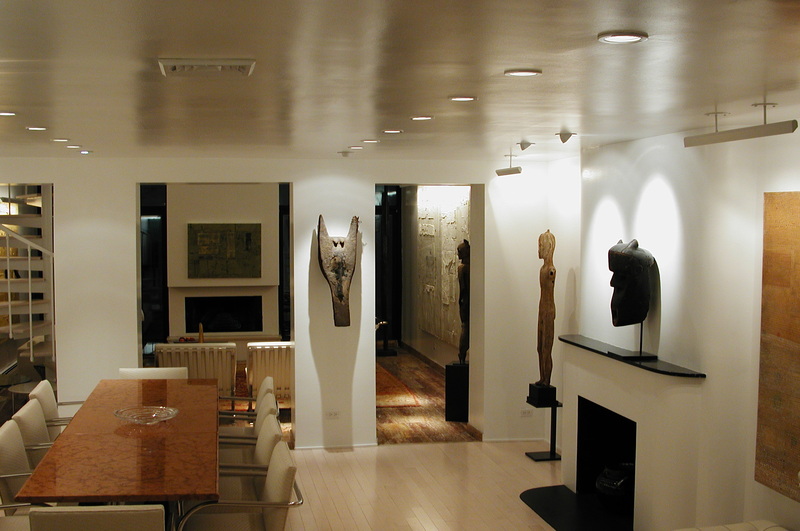 Ultra-modern interior we created for this Manhattan townhouse. 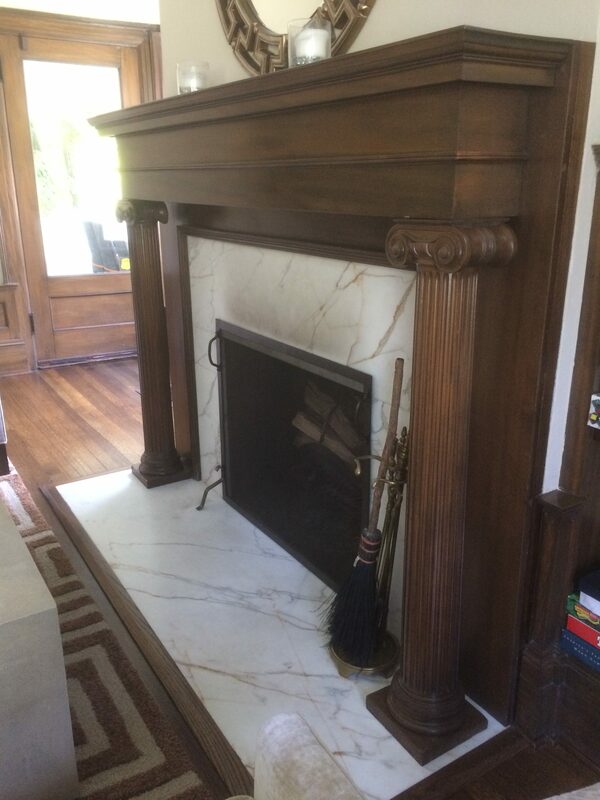 Detail of the mantle restoration, among others we did for this 1892 Queen Anne on South Mountain Avenue, Montclair, NJ.